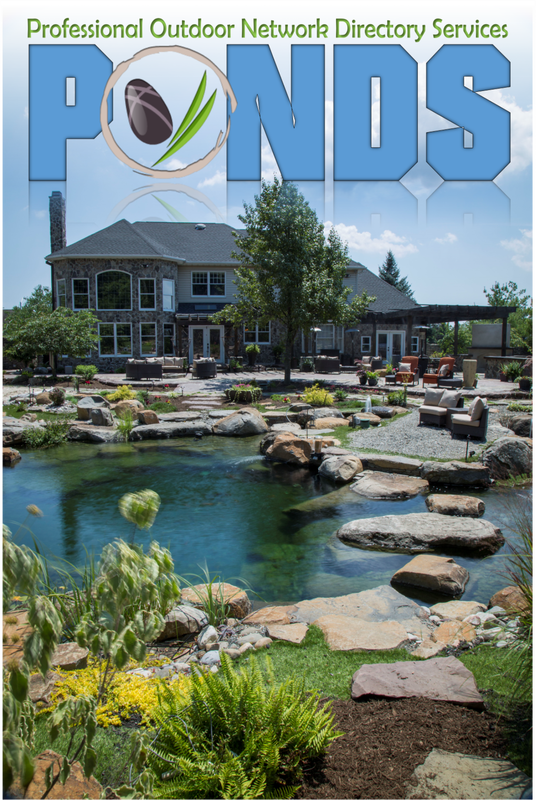 ﻿The bottom line is that low maintenance natural looking constructed aquatic bog wetland filtration works for Large Pond & Lake Management, and they make any Twin Cities, Minneapolis/St. Paul Minnesota (MN) area ponds look natural and gorgeous. What’s more, natural wetlands and their associated mimicked riparian like habitats are the most biologically diverse habitats on earth, and we can create this in your backyard. More species of plants and animals are associated with them than any other type of ecosystem, your kids will love playing with the fish, frogs, and wildlife that finds it's way to your pond. Yes, in the Twin Cities, you can transform an unsightly earthen-bottom farm pond into a beautiful, healthy ecosystem water feature! A gorgeous new waterfall provides beneficial aeration and circulation to a mucky, stagnant pond, while a constructed wetland provides much-needed natural filtration. Additional pump jets aid circulation while an intake bay skims the pond’s surface helping to keep it clean. You won’t believe the results! 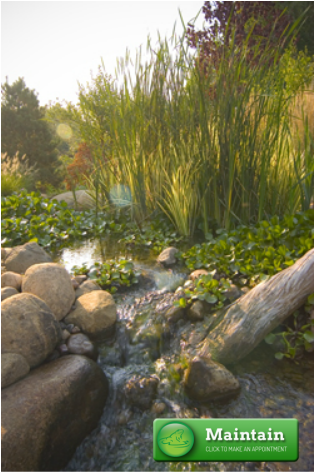 A wetland works similarly to a Biofalls filter, but instead of creating a waterfall, it creates an area in your pond thick with naturally-filtering plants, as well as rocks and gravel, which provide a surface for bacterial colonization … nature’s perfect filters. So a wetland, while naturally beautiful and pleasing to the eye, is a great filtration method that will help keep your water looking crystal clear.